OK, I have to say that I'm very partial when it comes to the Caribbean, and not just because I was born on an island. There's just something about the Caribbean that brings a smile to my face. 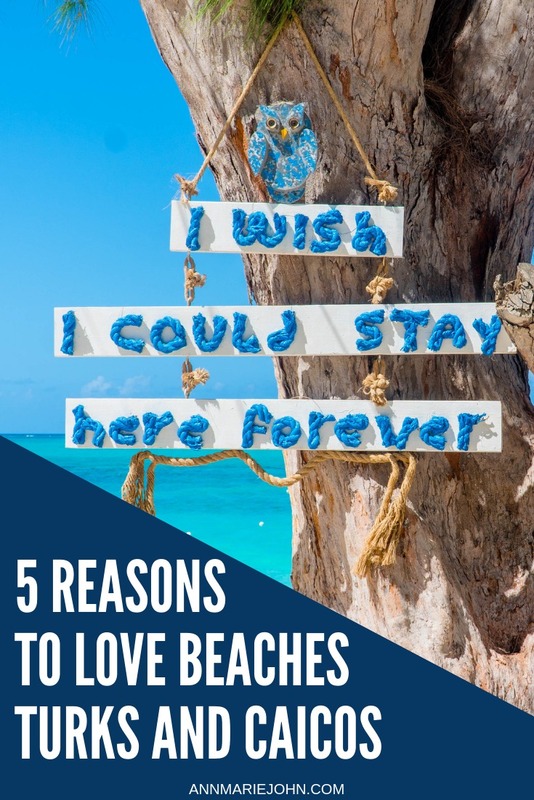 I'm just returning from beautiful Turks and Caicos where I spent five glorious days, but I want to share five great reasons that YOU will love it there. When we were invited to Beaches Resort Turks and Caicos to attend the invite-only Social Media on the Sand conference, I had no idea what to expect. Sure I knew that it was the Caribbean, so the island was going to beautiful, but besides that my expectations were minimal. 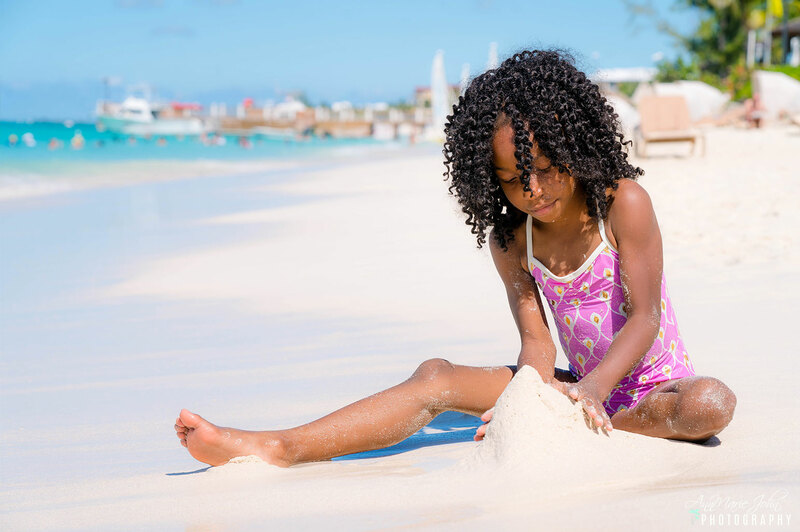 And while we didn't get to experience everything that Beaches Turks and Caicos had to offer, because it's very extensive, our experience has been like no other. So why do I think you will love it there? Here are my five reasons. Beaches Resorts Turks and Caicos is all-inclusive resort, which means that even before you leave the airport, and check into your room, everything will be taken care of for you. All you need to do is sit back and relax, leave the stress at home, after all, you're on vacation! Being the mother of an autistic child, finding a hotel that understands my sons' needs is something that we don't always find. That's why I prefer staying with relatives whenever we travel with him. 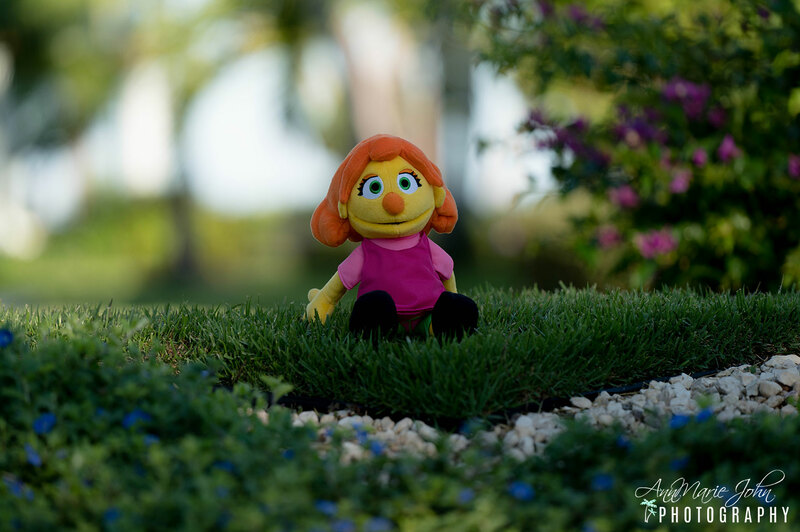 Knowing that Beaches Resorts staff are Autism trained and certified is something that parents with children on the spectrum will feel good knowing that their children are in good hands. Leading the way of commitment to environmental sustainability, Beaches Resort is taking a stand by eliminating single-use plastic (which includes straws and stirrers) throughout their hotels. Plastic pollution is one of the most significant environmental issues in our oceans, and plastic can last for centuries without degrading. For those who insist on using a straw, eco-friendly paper straws will be available upon request. Did you know that Beaches Turks and Caicos is located on the #1 Best Beach in the World as voted by TripAdvisor's Traveler's Choice Awards? We're talking miles upon miles (or as my kids would say, "beach for days") of white sand and sparkling blue waters. Waters so pure that you can see your toes. It's the perfect location for sunbathing, swimming or every water sport you can dream of. One of the things I look out for whenever I travel is whether there is something for everyone. After all, I do have a family with children in all age groups. I have the college student, the highschooler and the elementary school student. Besides my husband and I, of course, there must be something that we all can enjoy. Beaches Turks and Caicos does not disappoint. With the Kids Camps for kids of all ages, to the adult only events, no-one will be excluded. 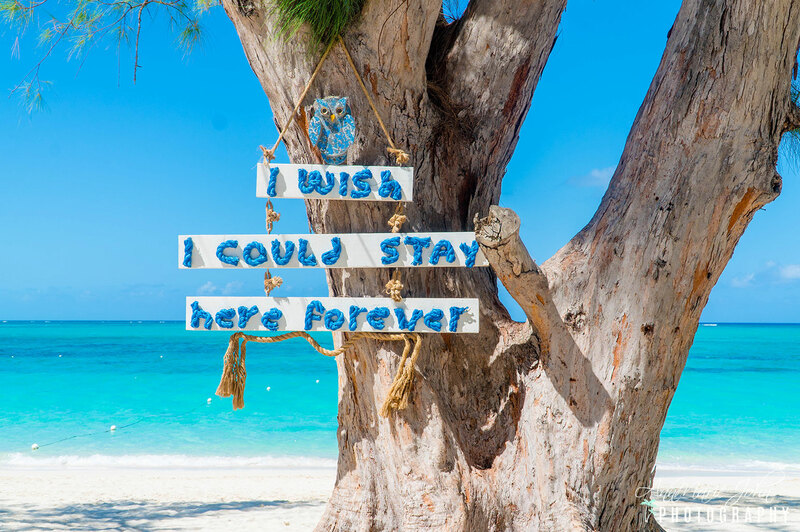 On our final day at Beaches Resort, Madison asked: "do we have to leave? ", And I'm honest; I didn't want to leave either. Beaches Turks and Caicos is a dream come true, and I do wish we could have stayed there forever. 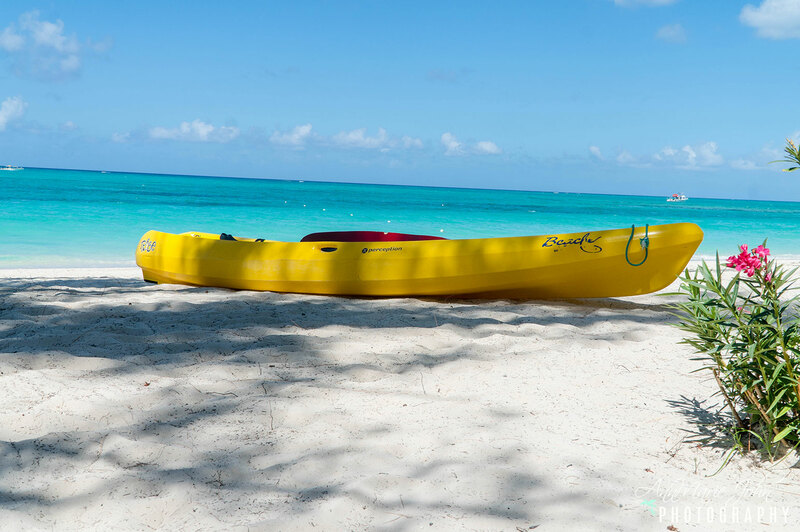 To book your own stay visit Beaches Turks and Caicos.